Here are some of the services Jefferson Appliance Inc. provides. We can handle any of the appliance repairs New Orleans can throw at us. We are proud to offer a 1 year warranty on parts! Our techs are available Monday through Friday and some Saturdays. We service Refrigerators, Dishwashers, Garbage Disposals, Freestanding Ice Makers, Under Counter Ice Makers, Refrigerator Ice Makers, Washers, Dryers, Range Hood Exhaust Fans, Trash Compactors, Microwaves, Ranges, Cooktops, and Ovens. 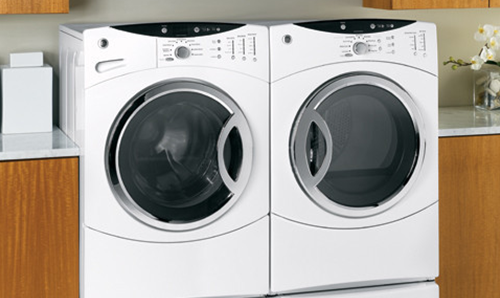 We also service coin operated washers and dryers. We service the following brands: LG, Bosch, Thermador, Siemens, Gaggenau, GE, Whirlpool, Kenmore, Maytag, Hotpoint, Insinkerator, Kitchen Aid, Jenn-Air, Amana, Estate, Roper, Admiral, Tappan, Sharp, Magic Chef, Viking, Chambers, Dynasty, O’Keefe and Merritt, Frigidaire, Décor, Vent-a-Hood, Broan, Badger, Caloric, Wolf, Westinghouse, Modern Maid, Speed Queen, U-Line, Scotsman, Cabrio, Bravo, Oasis, and all other major appliance brands. We specialize in classic or vintage O’Keefe & Merritt and Chambers stoves that are over 25+ years old! We offer a Senior Citizen Discount! 1 year warranty on part and 90 day warranty on labor. ​If you live in or around New Orleans and have found yourself saying any of the following about your dryer, you should probably call us right away so we can come take care of it. 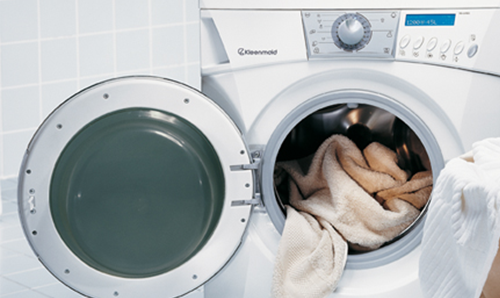 Jefferson Appliance Inc. can fix your front-load washer if you’re in the New Orleans area. Contact us today! We repair Viking ranges and stoves in the New Orleans area. If your Viking brand stove or range is not working the way it should, call Jefferson Appliance Inc. today. Alternatively, you can contact us using our convenient contact form. 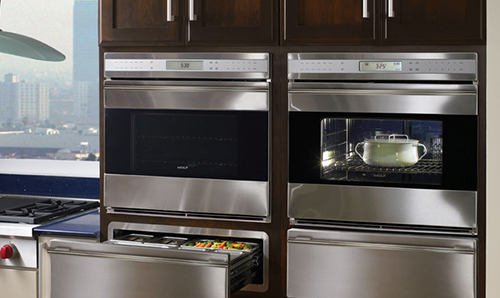 After you fill it out, we will call you back quickly about repairing your Viking range. Jefferson Appliance Inc. is proud to offer the best refrigerator repair New Orleans has ever seen. 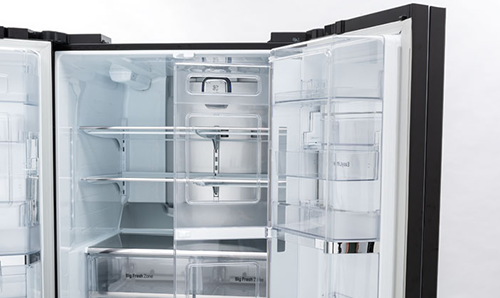 Our expert techniques get the job done right, and your refrigerator repair will be done before you know it. We believe that we’re the intelligent pick for New Orleans appliance repair. We are family-owned & operated, and with 50 years of experience we know how to fix a wide variety of refrigerators. We also offer same/next day service so your refrigerator will be fixed before you know it. If your gas range or cooktop isn’t working or lighting correctly, give us a call. 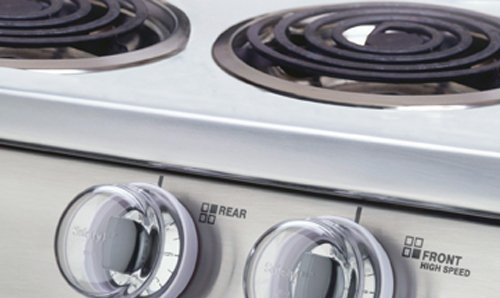 We repair cooktops and gas ranges by pretty much all manufacturers. When it comes to freon removal, no one knows better than Jefferson Appliance. After Hurricane Katrina, we removed over 400,000 freon units safely, and effectively. 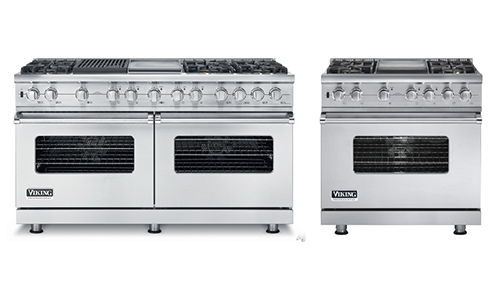 ​We buy, sell and service reconditioned and used appliances. Whether you&apos;re looking for a replacement, or selling one of your appliances, you can expect quality service at Jefferson Appliance.